Two Concentrated solar power (CSP) projects, each with a capacity of 50 MWe, received total lending of USD 250 million (RMB 1.7 billion) from the Asia Development Bank. Concentrated solar power (CSP) has only recently been introduced in China. 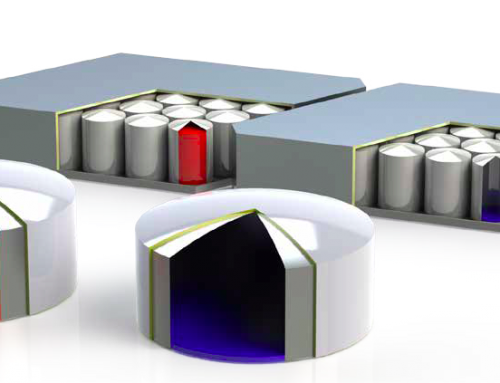 In 2011, there were five approved Concentrated solar power (CSP) projects under construction. Their total capacity is 342.5 MWe and all of them use parabolic trough technology. Concentrated solar power (CSP) plants are located across Gansu, Inner Mongolia, Ningxia and Qinghai. Expected installed capacity growth to 2018 is 1.4 GWe, mainly driven by the 12th five-year plan (FYP) (2011-2015) (for which the target is 1 GWe), the ample availability of low-cost financing and flexibility from hybridisation with coal or storage. By 2020, China aims to have 3 GWe of installed Concentrated solar power (CSP) capacity. Two Concentrated solar power (CSP) projects, each with a capacity of 50 MWe, received total lending of USD 250 million (RMB 1.7 billion) from the Asia Development Bank. One of them was in Qinghai, which received USD 150 million (estimated to produce 197 GWh annually); the other was in Gansu, which received USD 100 million (parabolic). The loans were made in 2013 and 2014, respectively. In August 2014, NDRC set a tariff of USD 19.2 cents per kWh for the first Concentrated solar power (CSP) project, the Delingha installation operated by SUPCON Group, which has a designed capacity of 50 MWe. Phase I, worth 10 MWe, has been in commercial operation since early 2013. The nearly two-year-long operation has provided data for policy makers to set future tariffs. 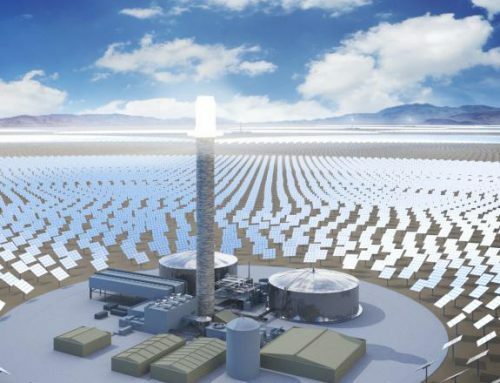 The current tariff is not as high as the Concentrated solar power (CSP) industry had expected, suggesting that future FiTs for CSP will be differentiated from those for PV projects. This would be of great significance for the Concentrated solar power (CSP) industry as the previous prevailing wisdom was that the same level of tariffs would be applied to both forms of solar power plant. 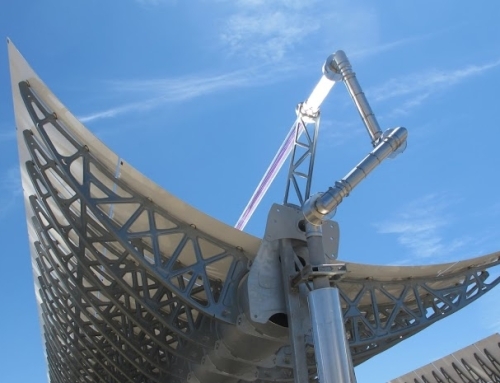 It is estimated that a universal tariff structure for Concentrated solar power (CSP) will not likely be issued until a few projects are up and running and generating sufficient amounts of operational data on which to base a judgement. 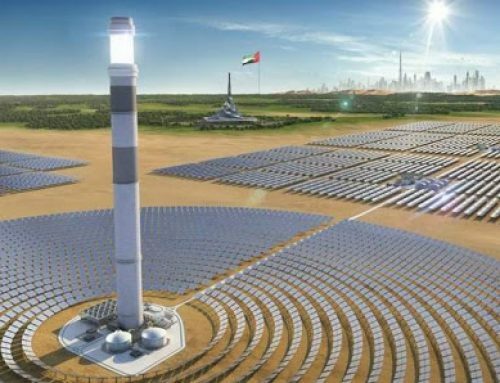 The relatively low tariffs for the pilot Concentrated solar power (CSP) projects might also reflect an attempt to encourage the use of local components. 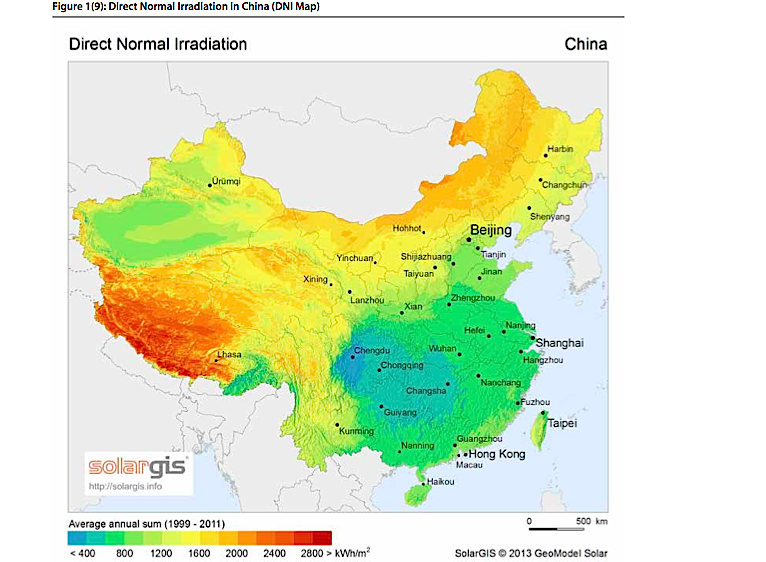 Currently, the two biggest challenges facing the Chinese Concentrated solar power (CSP) industry include resource assessment and system optimisation. 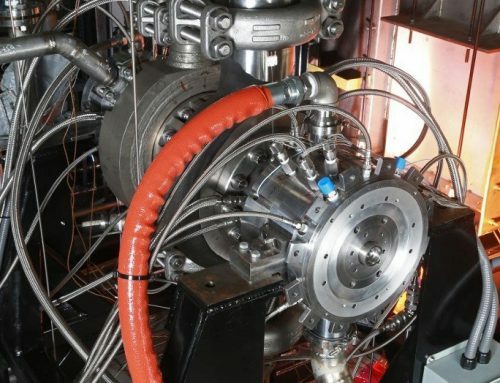 It has been widely acknowledged that the levelised cost of energy (LCOE) would be decreased dramatically if and when Chinese manufacturing capacities in Concentrated solar power (CSP) increase. This might bring the technology back to the table.